(February 12, 2019) EMERYVILLE, Calif.—Trout Unlimited (TU), the nation’s oldest and largest sportsmen’s organization dedicated to conserving and restoring trout and salmon and their habitat, and the California Council of Trout Unlimited today cheered the Senate’s passage of S.47, the Natural Resources Management Act. This package of public lands bills will better protect vital coldwater habitat in Deep Creek and the Whitewater River, two rare trout streams in southern California. S.47 also benefits sportsmen by permanently reauthorizing the Land and Water Conservation Fund (LWCF). Since 1964, the LWCF has leveraged a portion of royalties on offshore energy development into new outdoor recreation opportunities, improved sporting access, recreation infrastructure for communities, and conservation of important habitat areas in all fifty states. The LWCF is widely hailed as one of the most effective federal programs ever for conserving habitat and improving sporting access. 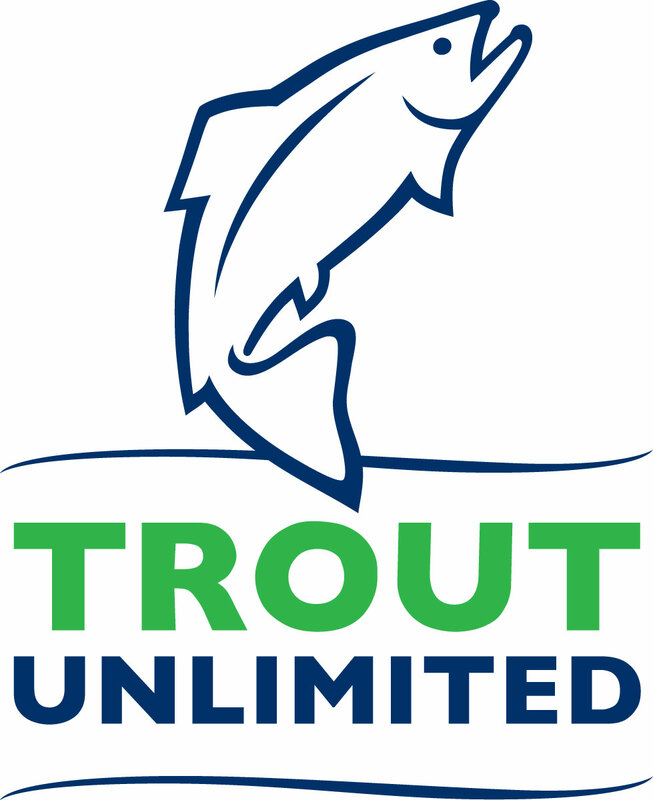 Trout Unlimited is the nation’s oldest and largest coldwater fisheries conservation organization dedicated to conserving, protecting and restoring North America’s trout and salmon and their watersheds. Follow TU on Facebook and Twitter, and visit us online at www.tu.org.